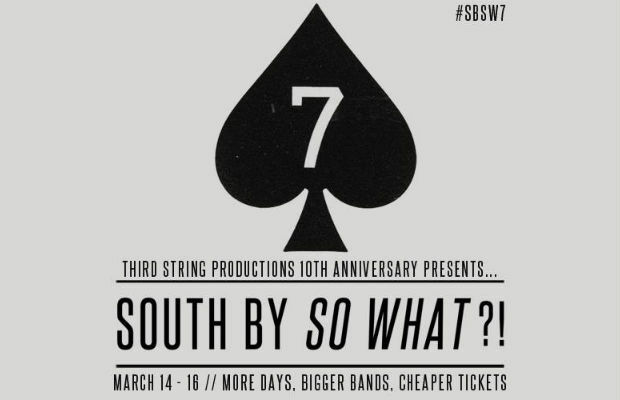 South By So What?! Music Festival announced the majority of the bands who will be performing on day three (Sunday) on Main Stage 2. The festival will be March 14-16 at Quiktrip Park in Grand Prairie, Texas. Headliners will be announced on December 9. Early bird tickets are now on sale. Visit their website for more details.